Dr. Pelto's Blog: My child’s ankle bends inward. Is that a concern? My child’s ankle bends inward. Is that a concern? There are many patients that come into the office, or parents actually that bring their children in, because the ankles are either hitting one another or they are kind of bending in against the ground. Usually when patients come in for this type of ankle condition, it’s not for ankles; it’s usually because their foot is very, very flat and they’re pronating. 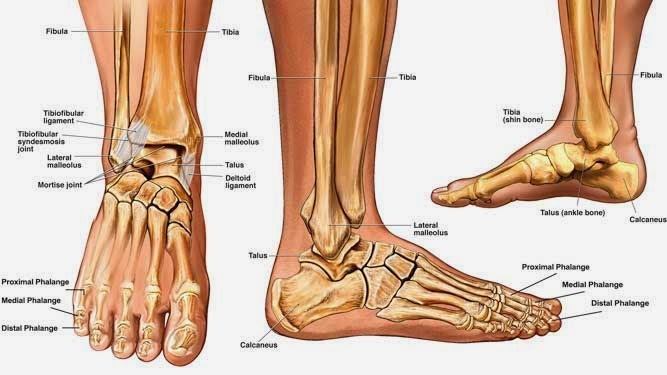 So if there is a pronation problem, this should be treated for children to not allow for any arthritis changes or tendon problems in the future because having such a flat foot like that puts extra strain on all the tendons, joints, ligaments and bones in that area. One way of treating it is with an over-the-counter orthotic that can be put in the shoe that helps kind of lift up the arch and would also realign the ankle. If that’s not enough, you may need a higher type of a device that can be made either by a podiatrist or your foot and ankle orthopedist. If the problem is truly of the ankle, you may need to see a foot and ankle orthopedist because there may be some alignment problems with your tibia or your femur, which is like your leg or your thigh region.